Some boots are made for walking. Some boots are made for motorcycling. And, many are made for both! Harley-Davidson’s® selection of boots runs the entire gamut of uses, for work, hiking, riding, and yes, some are made strictly for fashionable wear. 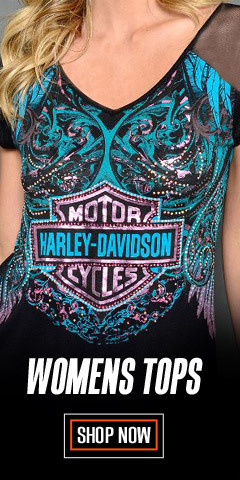 Our Harley® designers are continually at work, creating well over 100 styles just for you: booties, knee-high boots, slough boots, full side-zip boots, harness, engineering, block heel, wedges, 3+ inch heels, both highly and subtly embellished. When you are not actually sleeping, Harley® is making sure you get the best out of all your waking hours with boots made for walking, hiking, riding, standing, and yes, even dancing. 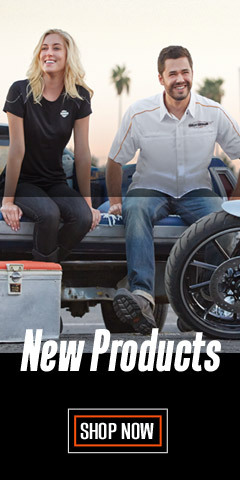 Harley-Davidson® boots for women ensure you’ve got the right shoes for all the miles ahead. We have classic black motorcycle boots that are great for riding and/or for fashion. Check out the fashionable Melita ankle boots, D88812. 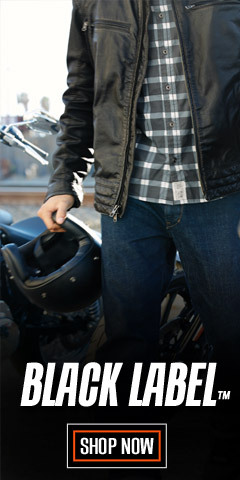 We have motorcycle riding and fashion styles with shafts up to 15-inches, like the Beechwood, D83856. If you are looking for a high-heel fashion boot, check out the Abbey, D83865, a beautiful 3.5-inch stacked high-heel boot with a 5.5-inch shaft. Whether you like zippered or lace-up, heeled or flat sole, we’ve got something just for you. 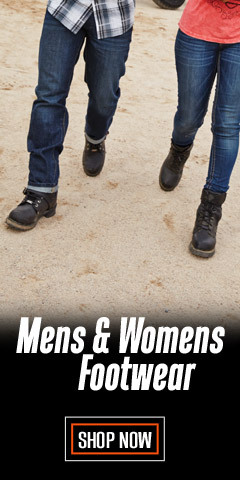 We have simple, sleek Engineer style pull-on boots, and low rise ankle boots which are great for hiking. To be different try our high-style boots embellished with rivets, buckles, and the classic Harley-Davidson® logo in a variety of heel heights. Harley® boots are made to perform, and include comfort features like ShockAbsorbers® Technology, removable footbeds, 3M™ Thinsulate™, Vibram® soles, HydroGuard®, TFL COOL SYSTEMS® technology, abrasion resistant TecTuff®, perforated vents or gussets, back gore stretch panels, waterproof membranes, heat resistant leather uppers, PORON® ankle protection, 3M™ reflective materials, breathable materials, and Cordura® fabrics to mention a few. You will find boots are made with premium leather and assembled using resoleable Goodyear® Welt construction processes, the most labor intensive and durable construction method available; or, with flexible and durable cement construction processes. Either one is a winner. 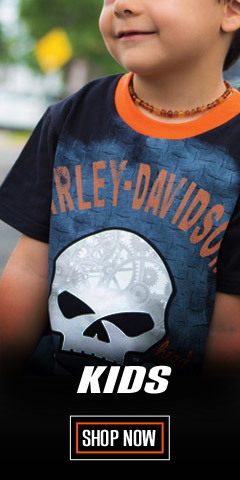 You can never go wrong with Harley-Davidson® footwear, all made by Wolverine® under Harley-Davidson® license. 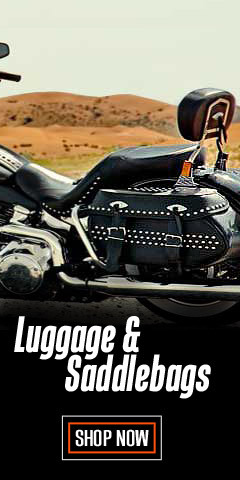 Your experience with WisconsinHarley.com will be memorably great. We know a thing or two about boots, but most importantly, we know a thing or two about service, too. NOTE: Generally speaking, boots with shafts less than 5-inches may not be suitable for riding on a motorcycle – so use good judgment before you mount up on your bike.